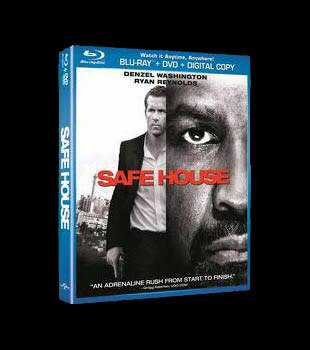 Win a Copy of Safe House on Blu-ray! Enter for a chance to win one of five copies of this action-thriller! Denzel Washington and Ryan Reynolds star in the explosive action blockbuster, Safe House, on Blu-ray™ combo pack with UltraViolet & DVD. On-sale June 5th!.